There are two worlds. The world that we create with its reality of war, social injustice, climate change, ecological destruction, and humanitarian crises. 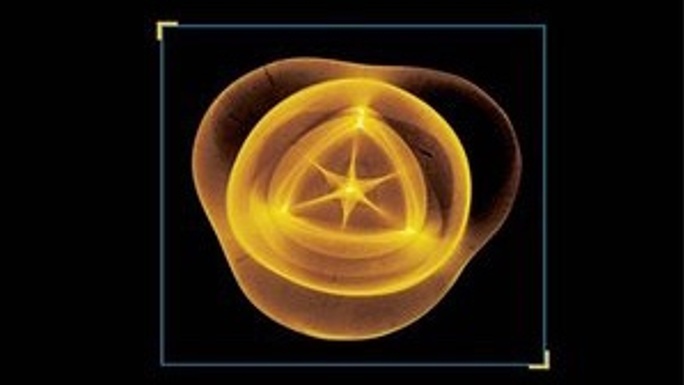 And there is the world that has created us, a universal matrix of life that turns a seed into a full-size tree, a caterpillar into a butterfly, and an embryo into an adult. Humans, animals, and plants can live in healthy relation, given that we realign our societies with this sacred matrix. To truly defend the sacred, we need to know what is sacred to us. We want to empower an emerging worldwide network of activists and pioneers working for global system change, by providing the space to calmly reflect, envision, exchange ideas, and concretely plan our next steps. lay the foundations for a network of centers to model this new global culture. Many of our invited guests are on the frontline of movements in their countries and fields, and we want to support them attending by covering their costs. Read the full biographies of all attendees on our website. With our 40 years of knowledge, we know the importance and balance of inner and outer peace work. As one of the longest-running intentional communities in the world, we have tried and tested processes for creating communities of trust. For over a decade, we’ve supported partners on the frontline in the Global South to defend the sacred by building models for autonomous communities. And in the region we live in, we’re campaigning with local activists to protect the coastline against oil drilling and make the Alentejo an example for decentralized solar energy. 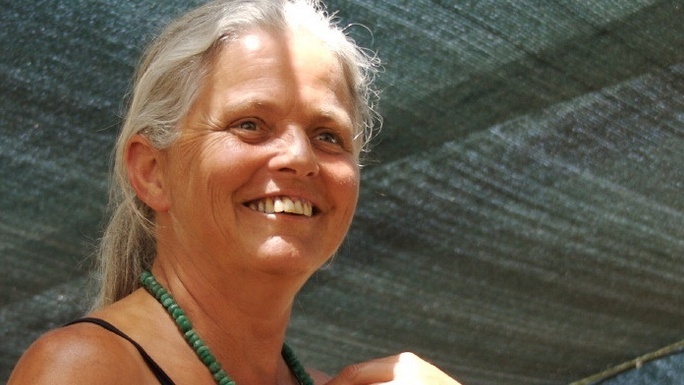 We are hosting "Defend the Sacred"
Sabine Lichtenfels, theologian, spiritual teacher, co-founder of Tamera and its Global Love School, author of several books including Temple of Love and Grace: Pilgrimage for a Future without War. 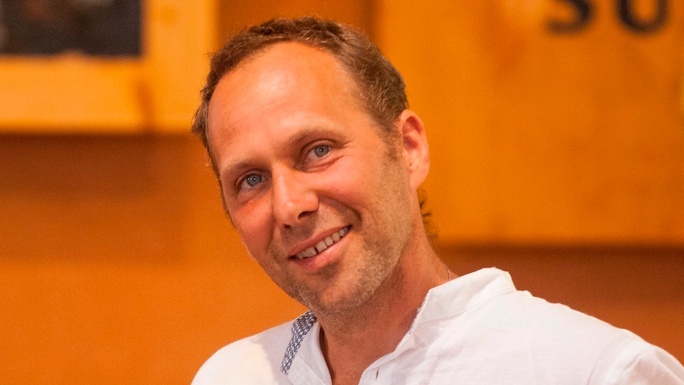 Benjamin von Mendelssohn, speaker, global networker, director of The Grace Foundation, co-founder of Tamera's Global Love School. Martin Winiecki, leader of Tamera's Institute for Global Peace Work (IGP), writer, and networker. Vera Kleinhammes, Community-builder in service of the Global Campus, speaker, and responsible for internal coordination in Tamera. 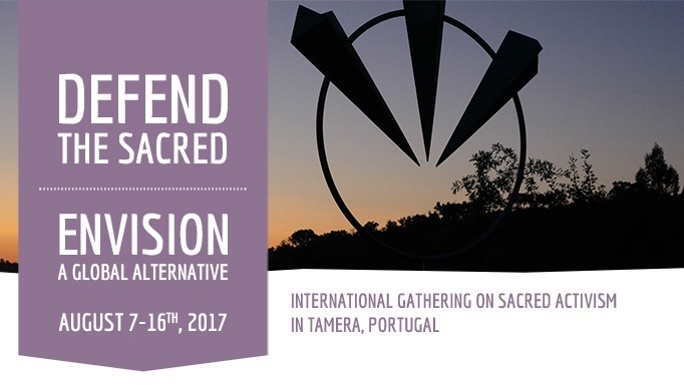 Space is still available for you to join us in Tamera this August to Defend the Sacred! See a more detailed program for the gathering on our website if you’re interested in attending. To register write to office [at] tamera.org. We're looking forward to your participation! What began at Standing Rock in 2016 must turn into a planetary movement in 2017. 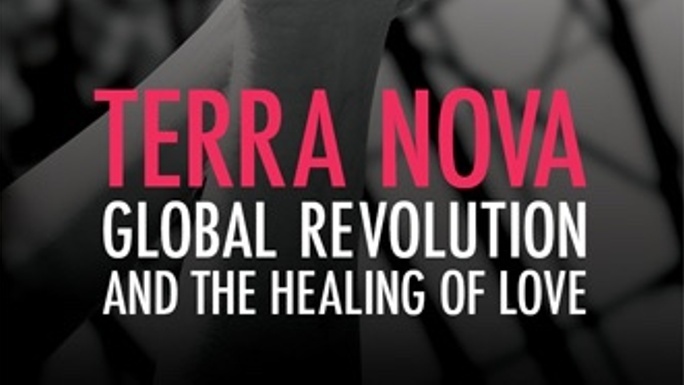 Help us fund international activists and leaders to come to Tamera and work together toward global system change. Poesia Samba Soul will be with us this summer to Defend the Sacred. They are a band of the favelas of Sao Paulo. They've played a vital role in transforming a neighborhood marked by gang wars and drug trafficking into a place of community and joy of life. Poesia Samba Soul is a Global Campus partner, their vision is "Favela da Paz" - an urban model for peace and sustainability. They offer a digital copy of their CD as a perk! Est. Delivery Date: Within 3 months. Benjamin von Mendelssohn has dedicated his work to the healing of love and the humanization of money. 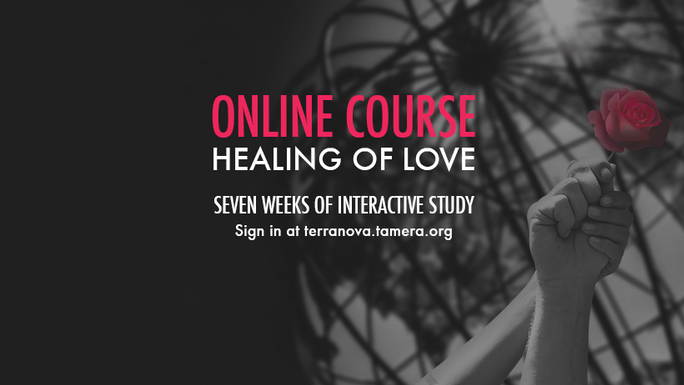 As the co-founder of Tamera's Global Love School and head of The Grace Foundation, he offers a one-hour Skype call. Barbara Kovats has been part of the Tamera project since the beginning. She is part of Tamera's 'Women's Council' and carries great knowledge in social issues. She heads Tamera's Solar Village and has a great love for inner and outer autonomy. She offers a one-hour Skype call. Martin Winiecki is one of the young carriers of Tamera. Politically engaged since his youth, he now runs Tamera's Institute for Global Peace Work and is the main coordinator for this gathering. He offers a one-hour Skype call. 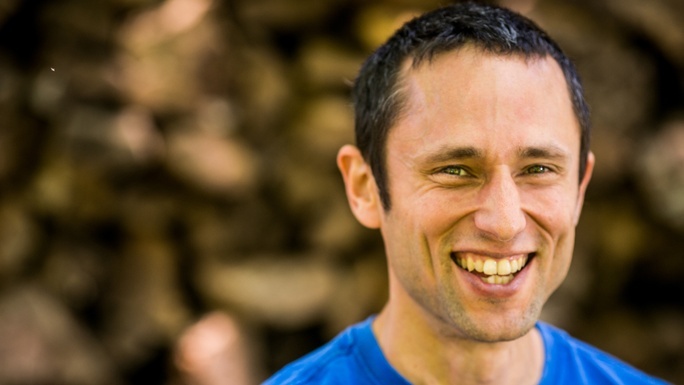 Charles Eisenstein is an author and speaker around Sacred Economics and 'The More Beautiful World our Hearts Know is possible." He offers a one-hour Skype session. Thanks Charles! Lukas is an artist in painting, sculpting, and in life. He generously offers this original painting entitled "Willow" (acrylic on board, 60x50cm, framed). 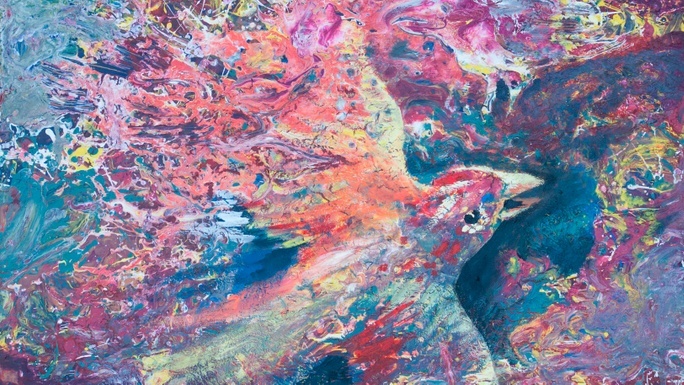 Lukas is an artist in painting, sculpting, and in life. 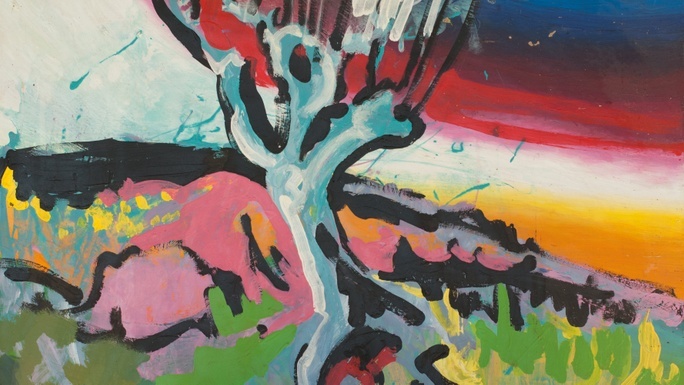 He generously offers this original painting he created (acrylic on board, 60x50cm). * $32,754 in offline donations included in total.